While November’s Presidential election holds much at stake and is capturing the majority of voter attention, one of the more important and critical races this year is a lot closer to home — the race for Suffolk County Register of Deeds. We, as a team of current and past elected officials and civic leaders of color, are writing because we believe this race is so important for our communities. 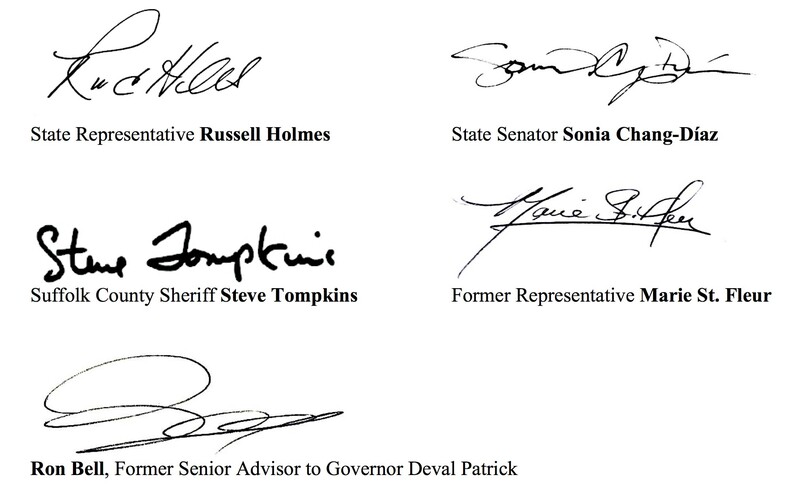 We urge you to join us in supporting Stephanie Everett and her historic candidacy. Homeownership is a critical part of both personal and community wealth. The Register of Deeds is a vital resource in support of that pursuit, not only for future homeowners looking to acquire that wealth, but also for current homeowners trying to preserve that wealth. Stephanie understands that for many owning a home is the American Dream. But 20 years ago that dream seemed out of reach. As she and her baby daughter sat in a shelter, Stephanie’s reality was simply trying to get a roof over their heads. Stephanie’s parents never owned a home. Her father died in 2010 having never acquired property of his own. Her grandparents had moved to Boston and purchased their home after leaving the segregated south. But even with her grandparents’ great foundation Stephanie still suffered homelessness as a child and again as a teen mother. But after years of hard work and putting herself through college, homeownership came within reach and has since changed Stephanie’s and her family’s life. Stephanie knows how hard you have to fight to make this dream a reality, and what a difference it can make in the life of our communities. She is running to help advocate for those who need it most. As a longtime real estate and criminal attorney with experience working for the Commonwealth, Stephanie understands how the Registry of Deeds can be a more valuable resource to current and aspiring homeowners. Purchasing a home is a critical milestone for families and individuals, providing prosperity and security. Homeownership has helped families pay for college, as well as provide community investment that keeps generations of residents more engaged in their neighborhoods. Stephanie brings the most experience and compelling vision for what the future of this office can do in service to those who need it most. Stephanie’s election will be historic. She will serve as the first woman and first Register of color in Suffolk County or any county throughout the Commonwealth. 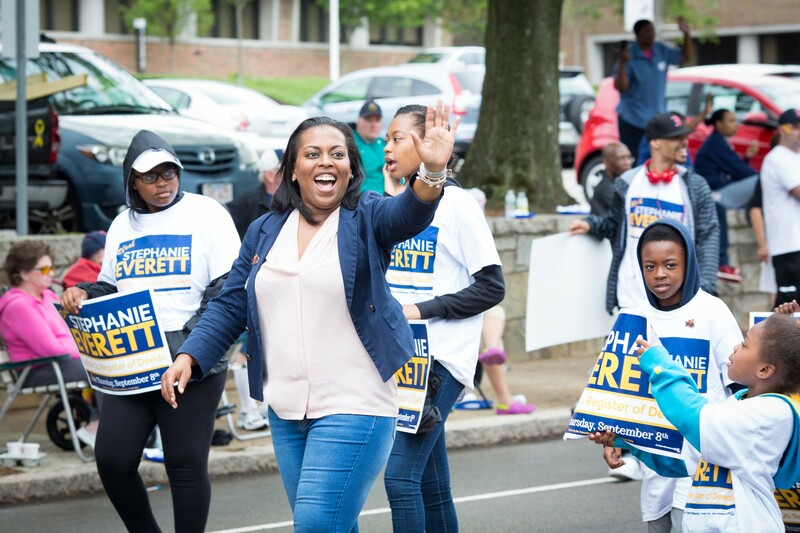 Join us today and stand with #TeamStephanie in helping to #ElectEverett for Register of Deeds in Suffolk County one month from today in the special Democratic Primary on Thursday, September 8th.